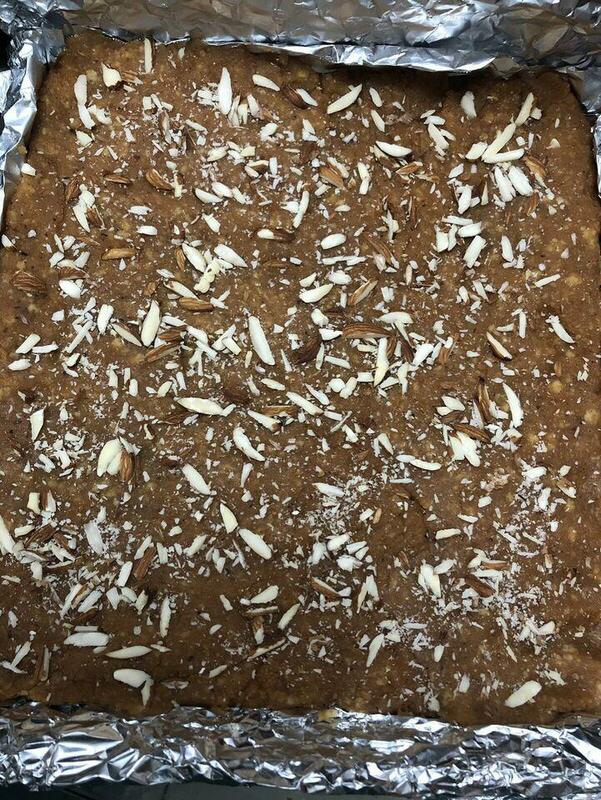 I am a Punjabi woman making healthy homemade sweets. I specialize in authentic panjiri, gajar ka halwa, moong dal halwa etc. If you need it for a new mom or for your friends and family contact me @4034013749.